holland cross stitch pattern... 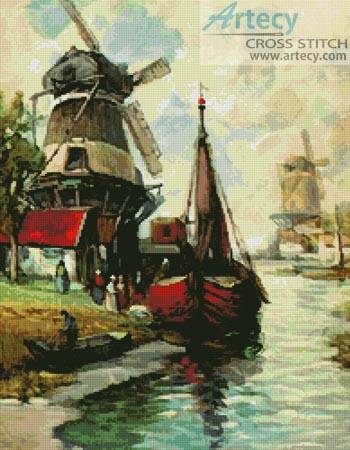 This counted cross stitch pattern of Holland was created from an antique print courtesy of www.darvillsrareprints.com. Only full cross stitches are used in this pattern.